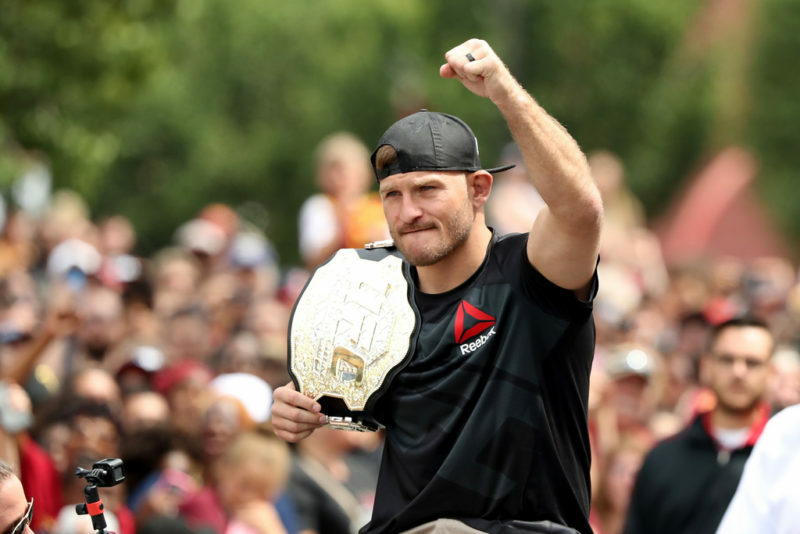 There was a reason that Stipe Miocic opened as a betting underdog against Francis Ngannou at UFC 220. The Cameroonian could level buildings with a casual wave while the champion was quite hittable. Even experienced pundits believed that Ngannou had a good chance of flattening Stipe and walking away with the belt. After a relatively dominant performance, we’re left wondering why we doubted Stipe in the first place. Now we get to ask ourselves a juicier question: is Stipe the best heavyweight ever? Note that I say “best” and not “greatest”, as the latter is a completely different conversation. In scaling Mt. 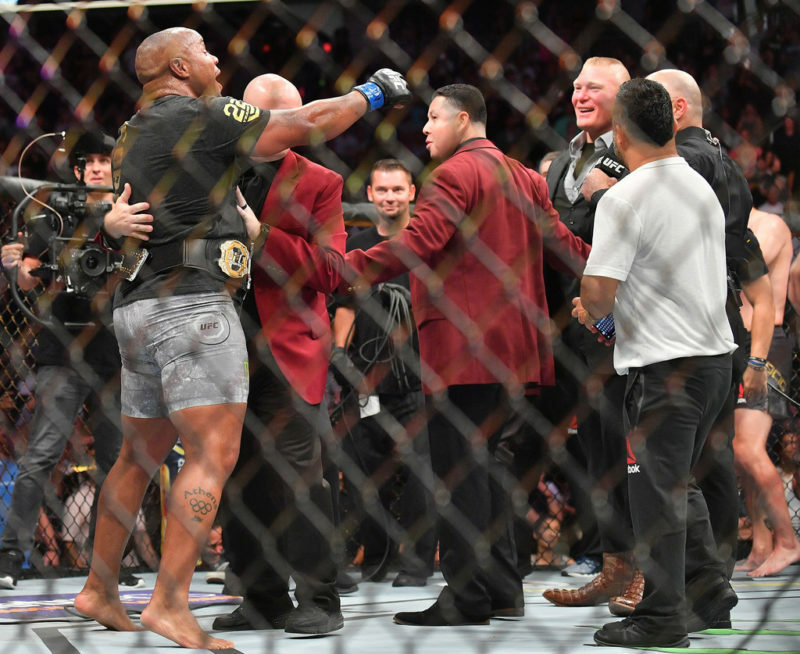 Ngannou, Stipe defended the UFC heavyweight belt for a record third time. Quantitatively speaking, that makes him the most decorated champion of the most volatile division in the toughest league. 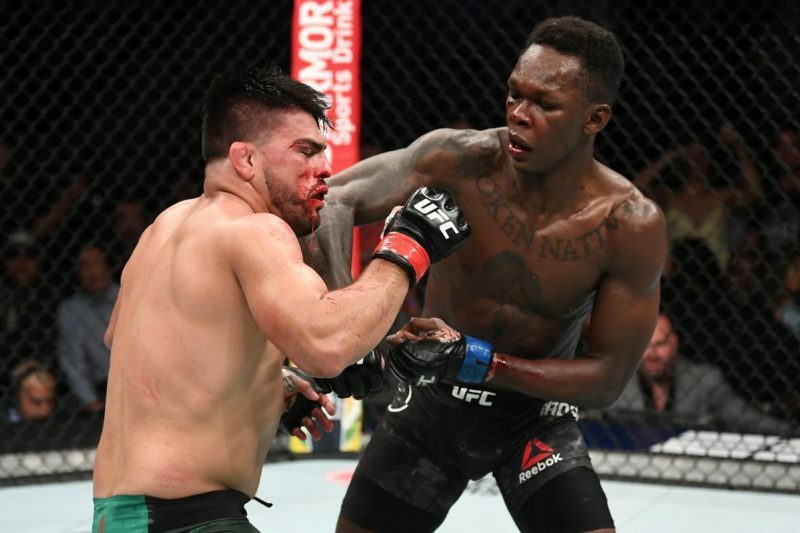 In a six-fight win streak, five of them were earned via knockout. Mark Hunt – One of the top three hardest hitting MMA fighters ever and arguably the sport’s greatest chin. With a combination of feints and takedowns, Stipe eventually cracked him halfway through the final round for a TKO. Andrei Arlovski – An old legend that’s now a walking concussion. Irrelevant win. Fabricio Werdum – Best submission grappler of the division with a fearless striking who had conquered Cain Velasquez. Stipe knocked him out cold in the first round. Alistair Overeem – The most decorated striker in heavyweight history. After absorbing a huge counter, Stipe bounced his head off the canvas for a first-round knockout. Junior Dos Santos – Ex-champion and the greatest offensive boxer the division has ever seen. Their first fight was a brutal slugfest in which JDS came back after devastating opening rounds to counter and wear down Stipe to win a decision. The rematch was quite decisive as Stipe crumpled the Brazilian with a huge shot in the first round. Francis Ngannou – Construction equipment disguised as a man. You know what happened. That is a murderer’s row of which no other heavyweight can claim. I guarantee you there’s a director’s cut of Deadpool with Stipe’s name on the chalkboard. 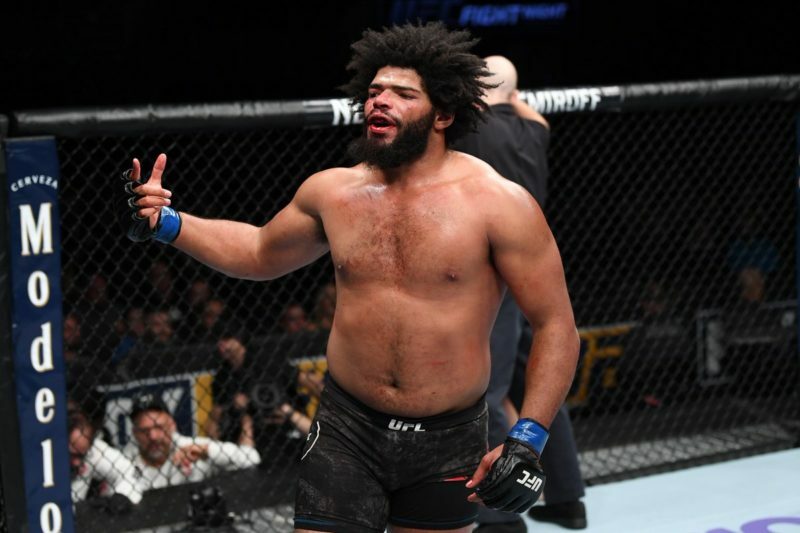 There isn’t a “case” against Stipe as much as there are issues unique to heavyweights. Depth issues are expected in the relatively new sport of MMA, but the heavyweight division is a class of its own. Despite having a 60 lb (!!) window from which they can draw fighters, no MMA organization aside from Strikeforce and early PRIDE FC has ever had more than three or four high-level heavyweights on their roster at any given time. And because heavyweights accumulate damage very quickly, the “prime” of their careers is very short. Consequently, comparing heavyweights across eras is difficult. Hunt was past forty with awful knees by the time Stipe met him. Overeem had been brutally knocked out three times in his UFC tenure and his chin didn’t improve by the time Stipe found it. JDS was irreparably damaged by two wars against Velasquez and spent the rest of his career wading through the quicksand in his brain. Newer fans roll their eyes when old men tell them about fighters from “their day”, but there’s a reason we wax poetic about Fedor Emelianenko. He’s probably the most well-rounded fighter in heavyweight history and that includes Stipe. Despite being undersized for his division he was practically undefeated through his first 33 professional fights. This includes out-grappling Antonio Rodrigo twice and out-striking Mirko Filipovic while they were in their primes. For reference, that’s like sinking two game-winners against Michael Jordan before pantsing Ashton Kutcher on MTV. That’s not to say Stipe isn’t better than Fedor was, just that it’s very difficult to prove. I think Stipe can lay firm claim with one more quality win. Cain may have tissue paper knees but he hasn’t absorbed too much damage during his career and is still the second greatest heavyweight of the modern era. Plus it’s unlikely that Stipe would defend his belt in Mexico City, so Cain won’t have to fight the elevation. Alexander Volkov flies under the radar but is an example of a long, tall, well-rounded heavyweight in his prime. If you believe Stipe is already the best ever, more power to you; it’s a defensible statement. I’m just saying there are one or two more fighters Stipe can clear out and make the debate one-sided.